In 1939, and two year’s before his death, experimental writer James Joyce released Finnegans Wake, the dying breath of avant-garde literature. The novel begins and ends with ellipses, making the entire modernist pursuit a single sentence. BROCKHAMPTON&apos;s Saturation trilogy also ends and begins with ellipses, making the three records one breathless exclamation. 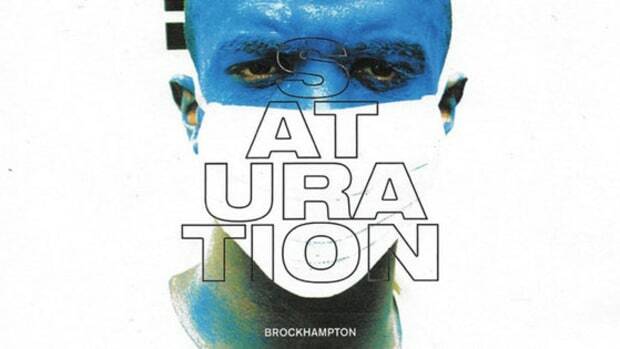 The final track on Saturation III, “TEAM” loops right into and is punctuated by Saturation’s opener, “HEAT.” Based on the way the most exciting group in hip-hop right now structures their tracklists, we already knew this was coming, but to hear it play out solidified my gut reaction when I listened through the record for the first time: Saturation III is everything Saturation was meant to be. Saturation III is disarming. 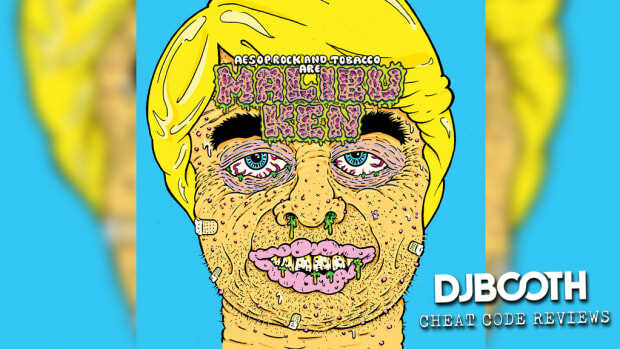 Damn, do those boys know how to start an album. “BOOGIE,” the album&apos;s lead single, sets the record up to be a field of poppy, noisy, funky flowers in full bloom. 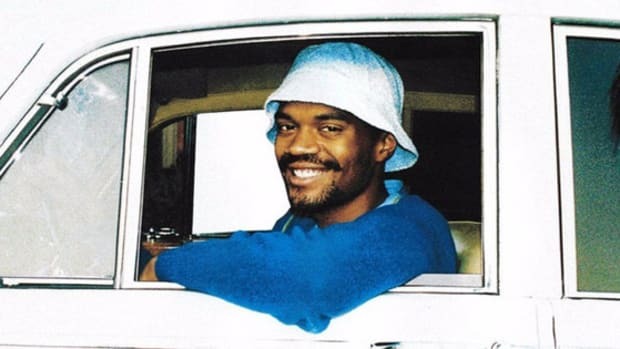 This song sounds like a battle cry and a fire alarm as Ameer raps: “My n****s taking over, Brockhampton, call your mama.” And take over they do. Immediately, we transition into “ZIPPER,” which sounds like the score for a deranged carnie B movie, but plays like the grooviest song the boys have released since “GOLD.” It&apos;s a wacky, happy trip, wherein Joba delivers a performance worthy of sleeper MVP. 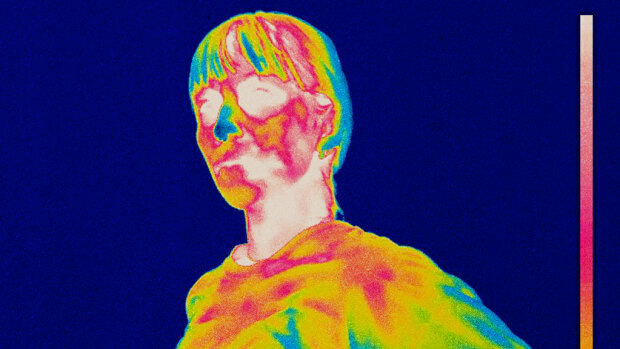 While the first two volumes in the BROCKHAMPTON Saturation album series have received acclaim, there has also been plenty of criticism, namely, the use of Auto-Tune. For Saturation III, the pitch correction software has been pared down to just the essentials, with “LIQUID” serving as the perfect balance of vocal interpolations. 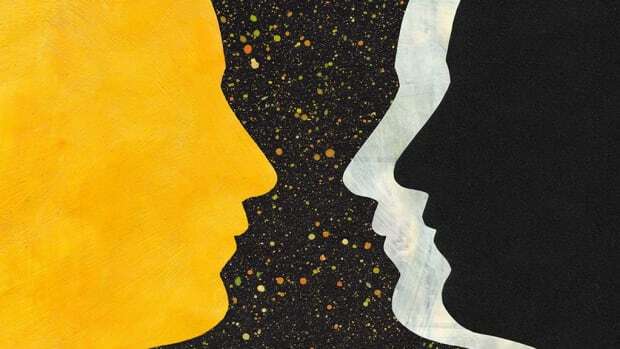 Meanwhile, the verses across the project are woven together more tightly, with members interacting with each other as opposed to merely standing shoulder to shoulder on a song. The writing is also more focused, and while we don’t lose the abstract qualities of Dom McLennon’s work, he does see the forest through the trees with his verses on “SISTER/NATION.” Unlike previous records, there is no loss of momentum as the album approaches its end. 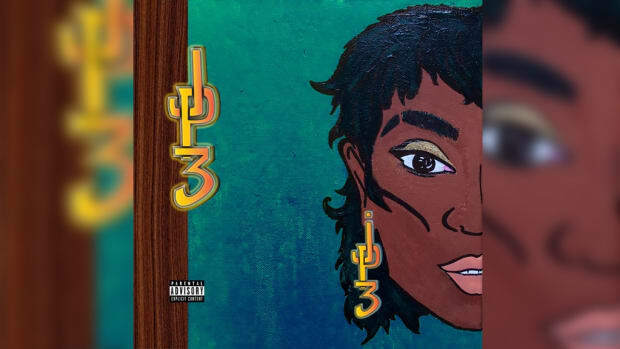 The first two records suffered from an incompleteness in their final third, but Saturation III maintains its spirit throughout the 46-minute runtime. Six paragraphs into this review, you may still be wondering how the trilogy is actually one long album. Joyce described this endless phenomenon as a state of “ideal insomnia,” which would explain the wonderfully bizarre sonic unfurling across Saturation III. This may also make it easy to romanticize the shortcomings of the album, but I am not going to do that. As impressively inventive as these albums are, there is no denying that they were made in too short a span of time. Sonically, the boy band has broken new ground with every release, but lyrically, we are sitting at the bottom of a well. Even on their second single, “STAINS,” a self-aware soundbite is lambasting the boys for not covering a wider range of topics. Their writing is far from tired, though, and their themes, especially on “STUPID,” will repeatedly hit close to home. Yet not even the constant bouncing ball between members can hide the fact that their pen game is running on empty. That&apos;s not to say that each individual member hasn&apos;t grown a considerable amount over the course of 2017. In particular, Matt Champion, Merlyn Wood, and Joba really come into their own on Saturation III. Joba has fully evolved from resident shock-factor to the boy band’s assured wildcard; Wood doesn’t shy away from his voice, but instead leans into it on “STUPID,” giving the track an indescribable personality; and Champion’s ease on the mic has finally translated into a few more flows (“ALASKA”), a touch more bite (“STUPID”), and an all-around attractive confidence (“BLEACH”). 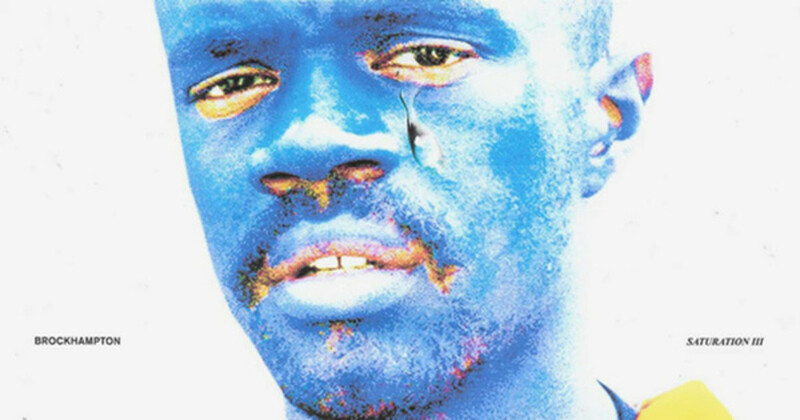 If Saturation was the script, Saturation III is the summer blockbuster. The album feels freeing, with each member fully assuming their identity, and the boy band as a whole so confident in their status as, well, a boy band. “BOOGIE” is one of the most rambunctious pieces of ear candy of 2017, heck—of all our lives. The sharp horns, the sirens, the sensation that we’re watching the opening montage of a superhero movie, it’s everything you could ask from a lead single and opening track. The song captures and conveys a rabid excited and sets us up to experience the third BROCKHAMPTON renaissance. “ZIPPER” is Joba’s big moment, one which has been brewing since “TOKYO.” It’s like taking a ride on a broken carnival ride, between the cackling and the teeter-tottering rhythm. 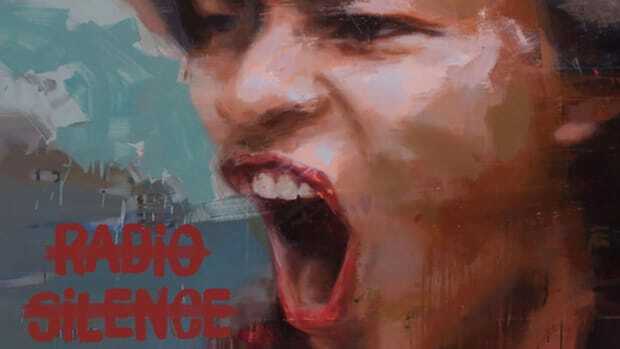 Dom comes in with images of the “blood moon” over a bassline that is twitch-inducingly addictive. At the same time, the stickiest hook lives on this track. One of the poppiest moments on the record, “HOTTIE” summons up the ease and sunshine of Saturation and refines it. Again, Dom’s writing is far more polished, Joba shines bright, Matt Champion leans into his heartthrob persona, and Merlyn Wood proves himself to be a strong rapper. BROCKHAMPTON is the real deal—you don't want to be late to their party. BROCKHAMPTON has released a ton of music, so we went digging for diamonds on their new album.